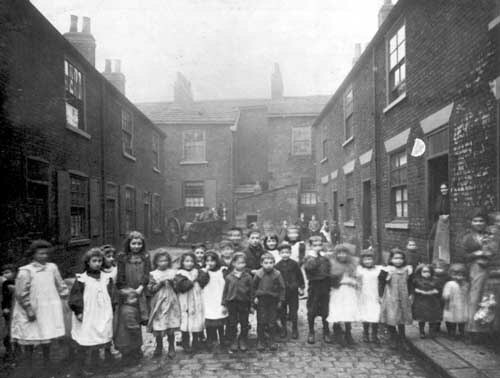 An archive of over 60,000 images of Leeds: visit the Leodis website to browse the full collection. This photographic archive brings together collections held by Leeds Libraries as well as collections from West Yorkshire Archive Service, the Thoresby Society, Leeds Civic Trust and Leeds Museums and Galleries. In addition, many individual donations have been added to the website (please contact the Local and Family History department if you have photographs you wish to share with us). On the website you can take a guided tour, see today’s top 50, the latest additions, send a webcard or share your memories and add a comment. Each photograph has the facility to add your own comment which will then appear under the enlarged view of the image. A recent additional feature is Leodis Collections, which brings together themed sets of images, by subject – such as Arcades, Parks, Public Houses, Cinemas and Shopping. Each themed set links to maps showing the present day location of the images. The Leodis site also links through to a sub-section called Discovering Leeds: an in-depth look at aspects of Leeds’ history, including Industrial Leeds, The Headrow and Theatres in the city. Further Theatre information is available through a selection of images from our wonderful collection of Playbills. The Leodis Collection is used for a wide range of purposes. One particularly interesting project is Leeds Libraries’ involvement with Historypin; click here to read more about how you can get involved by sharing your stories and memories of Leeds. Thanks for getting in touch Brian! Glad you’re enjoying our blog and Leodis – do let us know if there’s anything we can help you with.